Just finished a NEW BACKGROUND for your PO Deployed Status. 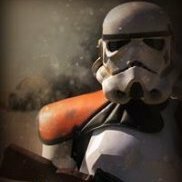 So your steps away of achieving PO or SWAT status, not an easy task but one of the most satisfying ones in Imperial Builds. 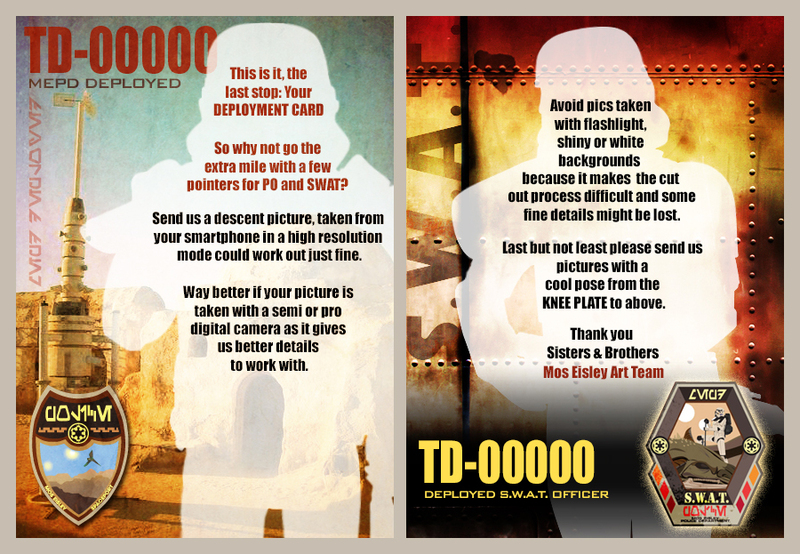 The better your picture is taken the better the outcome for your PO or SWAT artwork status. Check this visual guideline before sending your final shot. Any doubts let us know!!! Awesome!! Any way we could get these made into training cards?? Sent from Mos Isley Spaceport, Docking Bay 94 location. For Trading Cards I'm not quite sure. Gordon Ho is more versed in the subject. Fas as I know they need an authorisation for doing so. As for printing most companies require an above 100 dpi higher resolution. If the base picture has a nice resolution it might work for print out. I usually compensate size for resolution or vice versa for reproduction outcomes. 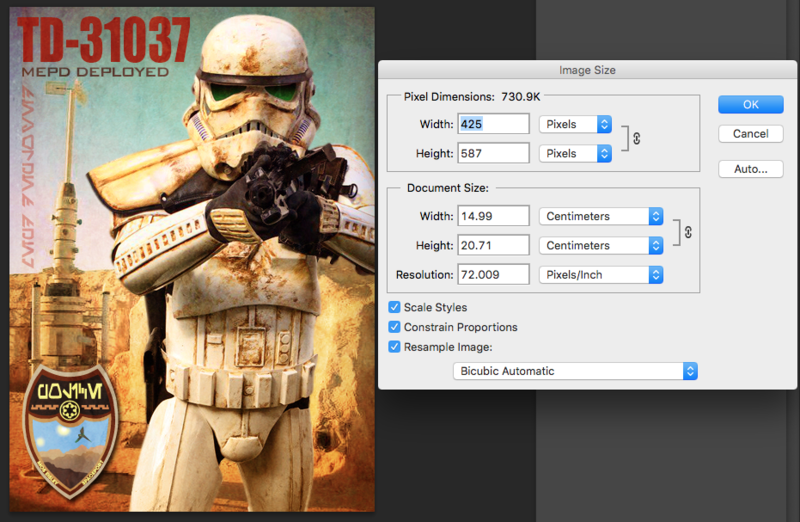 For example if a Card is 8.5" x 11" at 75 dpi I can downscale the card and increase the resolution. 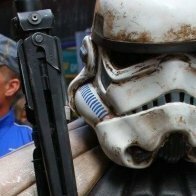 I was just thinking for a deployed pic. I'll take more pics for cards. Oh I get it. I'll take more pics. For Trading Cards I'm not quite sure. Gordon ** is more versed in the subject. Fas as I know they need an authorisation for doing so. As for printing most companies require an above 100 dpi higher resolution. If the base picture has a nice resolution it might work for print out. I usually compensate size for resolution or vice versa for reproduction outcomes. Gotcha. Please keep me posted. 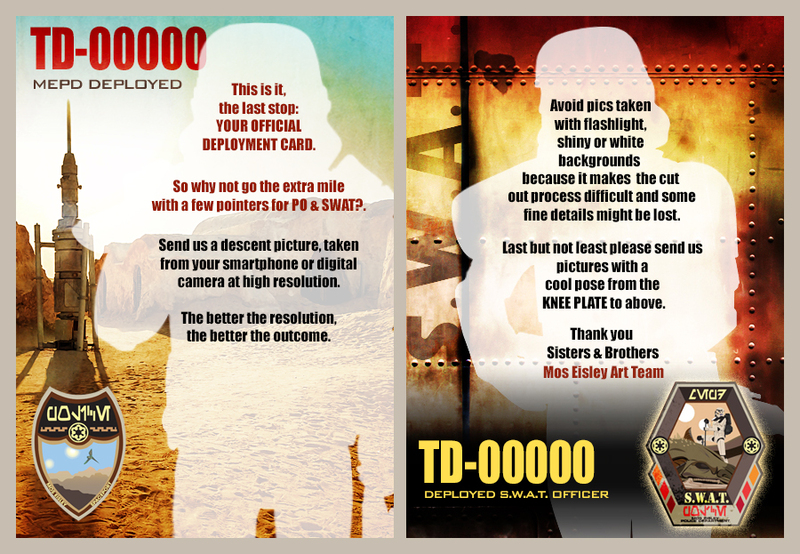 I would love to have my deployed photo as a trading card. Where do I send a pic for my card? The artworl would be perfect for cards. Trading cards would be awesome. I've sent you a pic for my OK artwork. 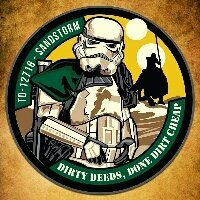 hello where I can send a photo to my official Sandtrooper card. Sent my pic. I hope it’ll work for you. My pleasure brother you look great!